After Japan ended the ban on casino gambling, only three of the country’s regions have expressed interest in opening casinos. Several regions have cited concerns over increased gambling addiction and public safety. Japan’s 47 prefectures and 20 major cities are all now eligible to apply for casino resort development under a new casino bill enacted in 2018. While some speculators predict a Macau style of megaresorts popping up overnight, others suggest a more conservative casino culture lies in Japan’s future. The Integrated Resort Implementation Bill is packed with clauses designed to protect regions from over-development on a massive scale, in addition to certain protections designed with Japanese citizens in mind. A Casino Control Commission will regulate and enforce gambling activities in Japan. Among the proposed regulations include limitations on the number of casino visits and an entrance fee for locals. Japanese citizens face casino visit limits of three visits per week and 10 visits per month as a way to curb gambling addiction. 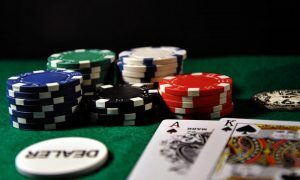 They will also pay a ¥6,000 (US$53) entry tax each time they visit a casino resort. Foreign visitors will not face these limitations or entrance fees. Charging locals casino fees is nothing new in Asia, as Singapore also charges an entrance fee of $100 per casino visit for locals, while foreign visitors do not pay an entrance fee. These type of restrictions are seen as a way to encourage foreign gambling tourism, but to curtail gambling addiction locally. Japanese citizens largely oppose IR casino development in public polls, which fuels legislation on a local and national level. 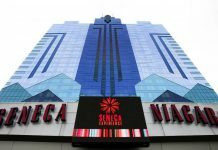 Osaka Prefecture and the city of Osaka, along with Wakayama Prefecture and Nagasaki Prefecture, are the three regions bidding for casino development. The process of implementing the casino bill takes time, as the three regions must measure the cost and benefits involved. While they want to encourage some degree of foreign investment and tourism revenue in their regions, they do not necessarily want to become another Macau. Huge casino investors like MGM International Resorts, which already owns megaresorts in Las Vegas and Macau, are expected to bid on the locations. Local governments are also considering the possibility of allowing casino development in their cities. The prefectures of Tokyo, Ibaraki, and Hokkaido are in the research phase, along with the cities of Yokohama and Chiba. Resort developers eye Tokyo and Yokohama as ideal areas for casino resort development, but local governments are still weighing the pros and cons. The city of Tomakomai could also be a candidate site for casino investment. Out of 47 prefectures in Japan, 40 said they will not apply, while 17 said they are undecided on the matter. Several of the 40 regions abstaining claim public safety concerns as their reason for opposing casino development. The possible increase in gambling addiction and the destruction of lives associated with the condition would have negative impacts on Japanese society. In July 2018, Japanese Prime Minister Shinzo Abe’s government ended the band on casino gambling with the new Integrated Resort Implementation Bill. 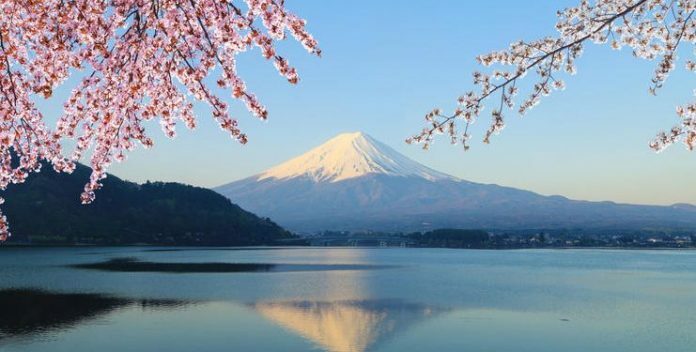 The aim of the bill was to lure more overseas visitors and to allow regional economies outside Tokyo to benefit from the development revenue. Resort casinos tend to be recession proof, and they provide thousands of jobs in construction, employment, and an ongoing stream of casino tax revenue. A November and December 2018 survey covering all of Japan’s prefectures and 20 major cities, provided information mixed with optimism among some regions, and skepticism among others. Gambling addiction is a real problem, and concerned local governments do not want to engage in high risk activities simply for a profit. 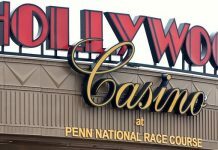 The entire process takes time, but the three regions in support of the initiative hope to have casino planning and construction in the works by the mid-2020s.